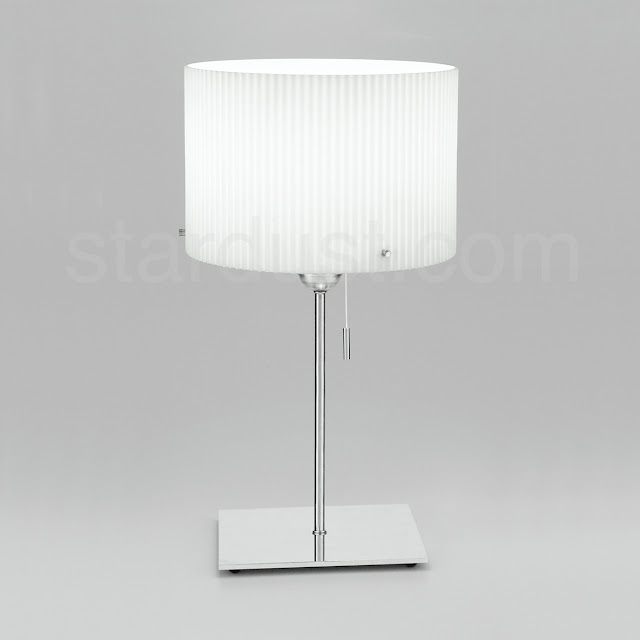 The Artemide Bolo lamp is an accent lamp that takes center stage in any home decor. 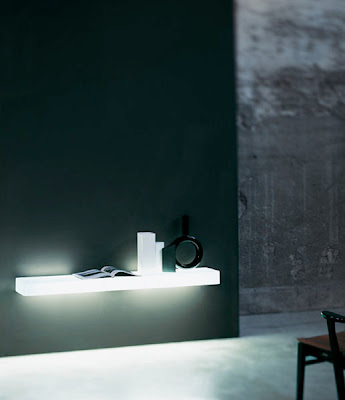 The Bolo Lamp was designed by Designed by Peclar Nalbandian and Ron Rezek for Artemide in Italy. Crisp lines and crisp tones distinguish the Artemide Bolo Table Lamp on modern desks, tabletops and bedside tables. Its functional on/off pull switch makes it a perfect bedside lamp. The Artemide Bola Lamp features a hand-blown Opal White glass shade with fine ribs across its surface enhancing the lamp's overall sense of height. A blend of chrome and polished aluminum finishes make the metal base gleam. 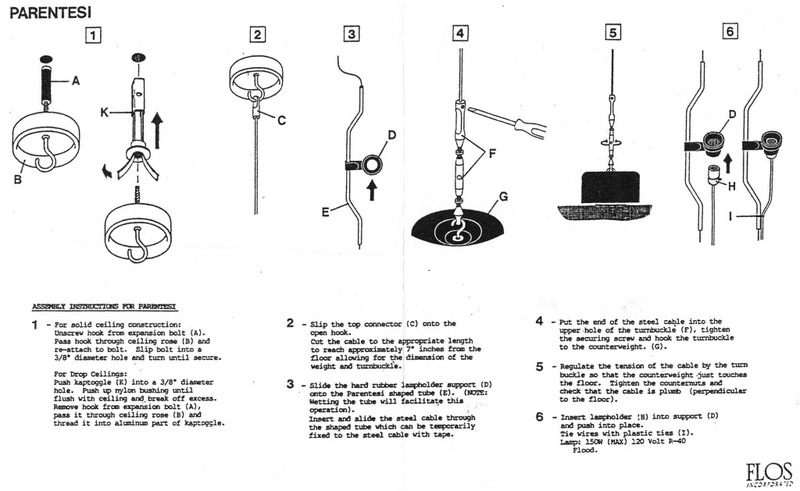 Table standing luminaire for diffused incandescent lighting. Diffuser in hand blown ribbed etched white glass. Stem and diffuser supports in chrome plated steel. Base and socket cover in polished aluminum. On/off pull switch with chrome plated steel pull. A clear cord with in-line dimmer option is also available.